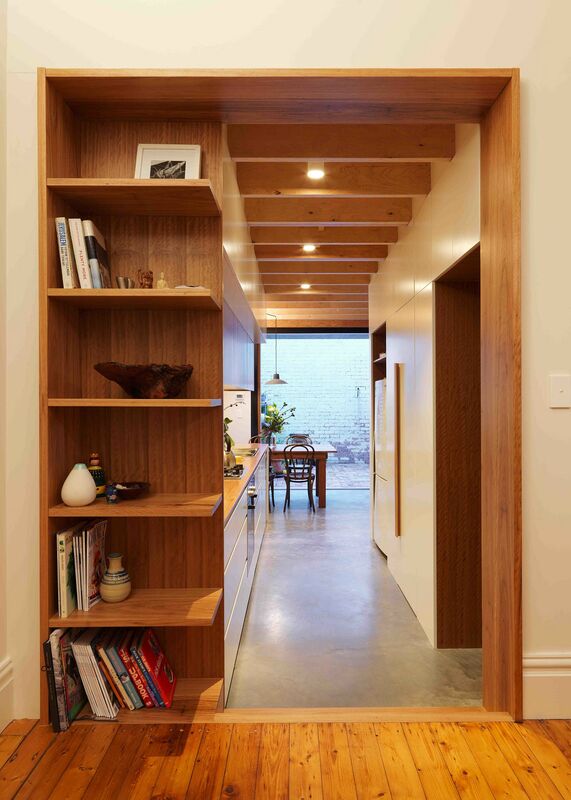 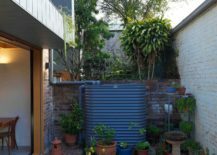 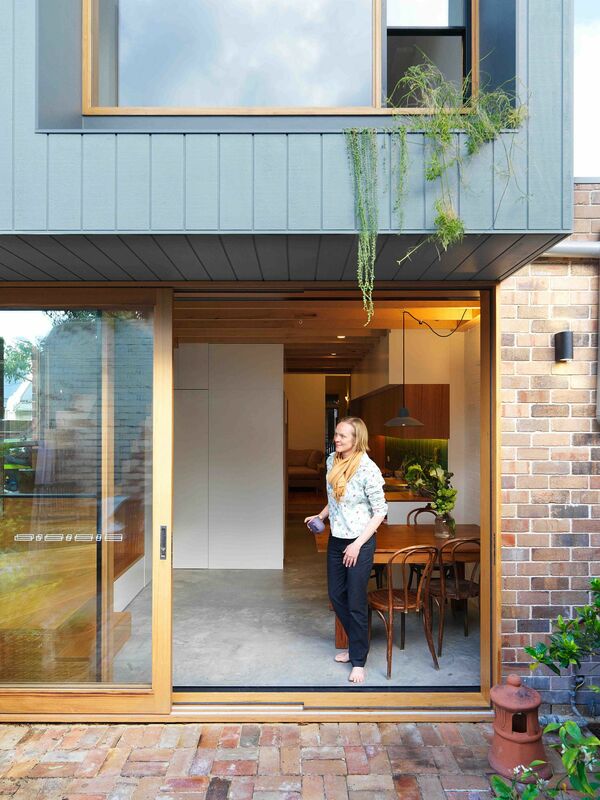 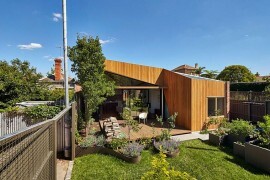 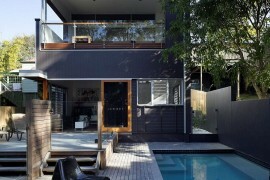 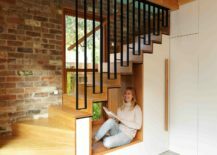 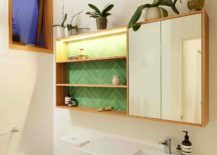 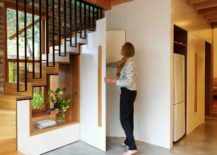 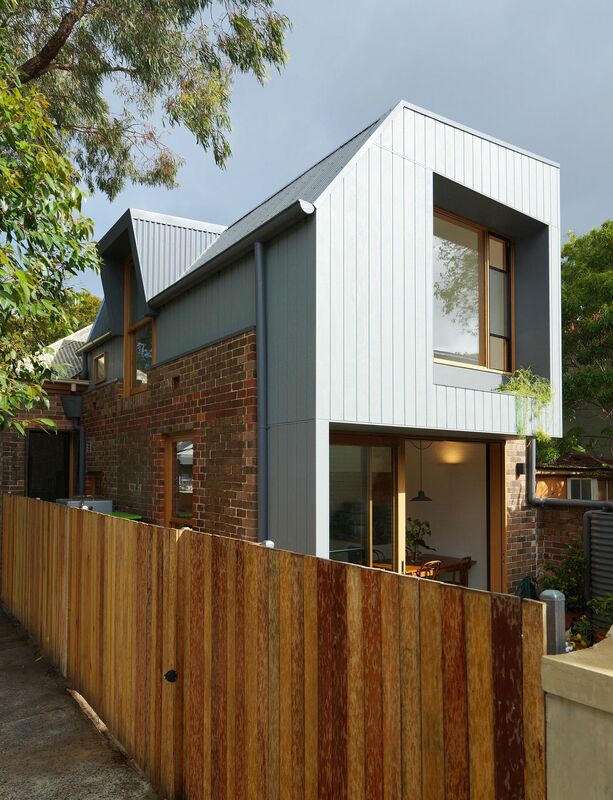 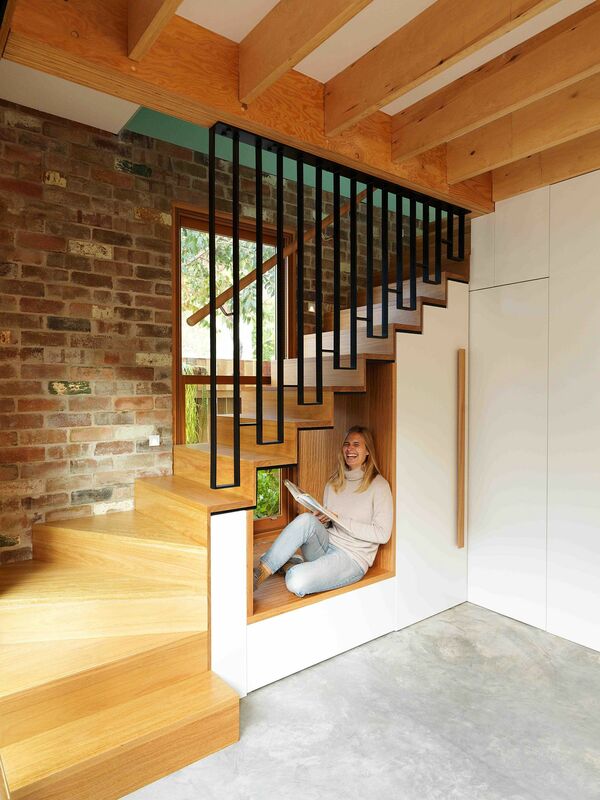 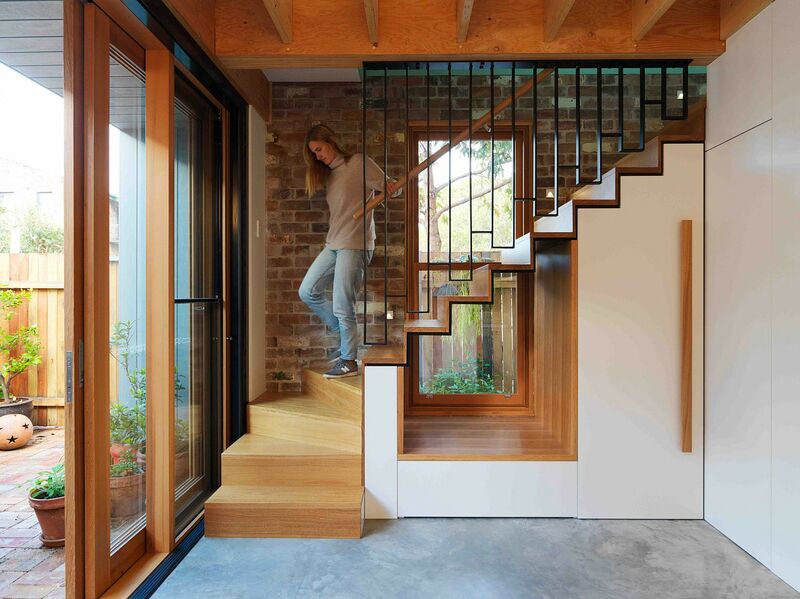 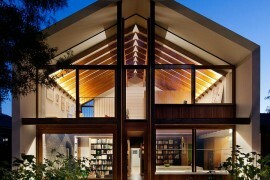 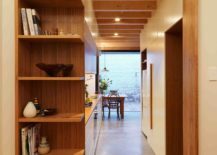 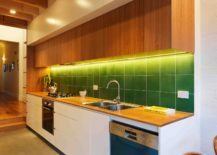 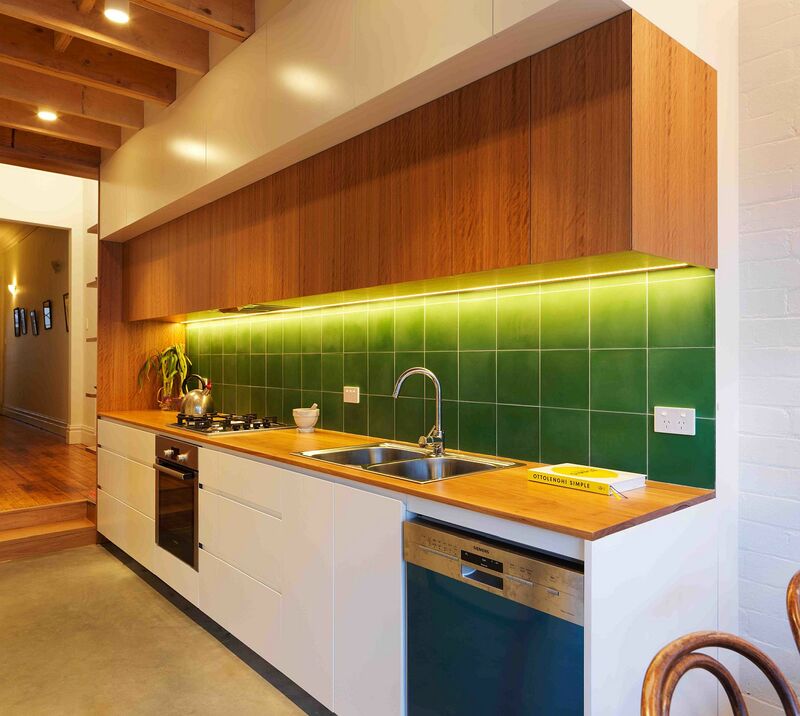 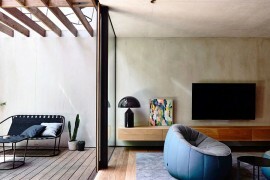 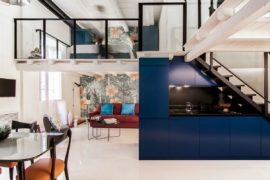 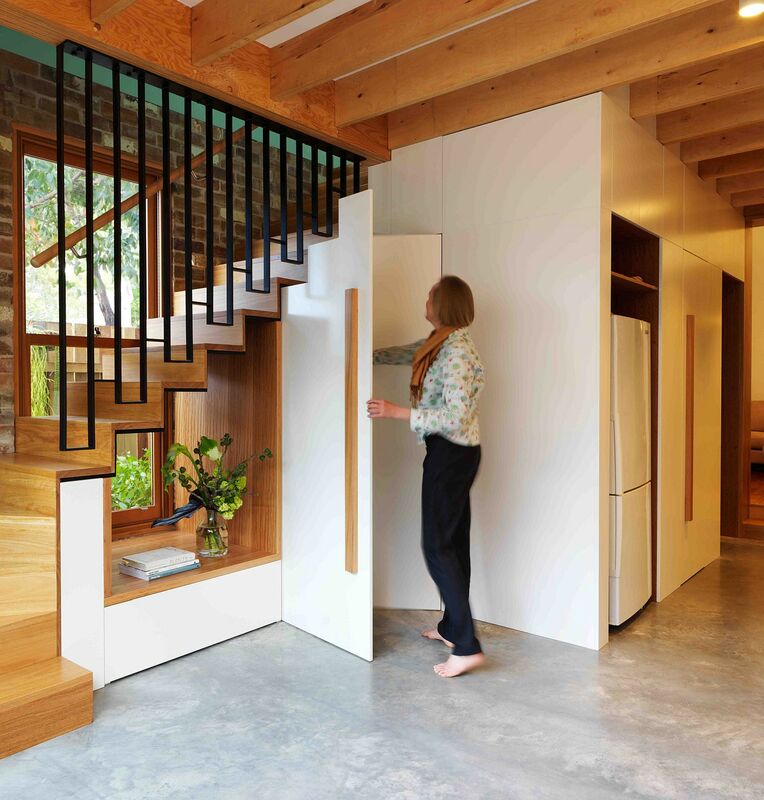 The idea of turning a dark terrace home in the suburbs of a bustling Aussie city into a modern home fit for its contemporary owners is nothing revolutionary in itself. 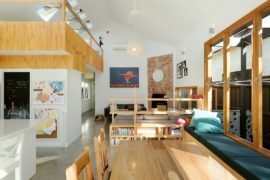 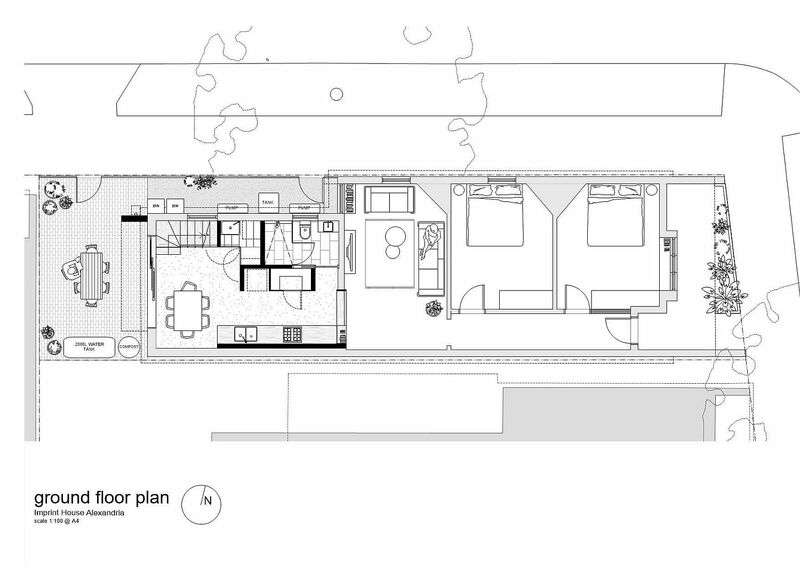 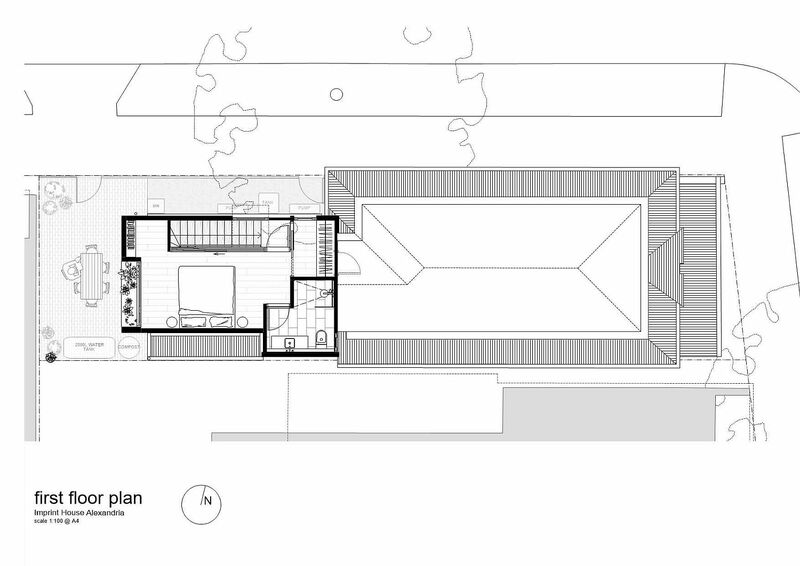 But with the Imprint House in Alexandria, you have the added constraint of limited space, which makes the task ever harder. 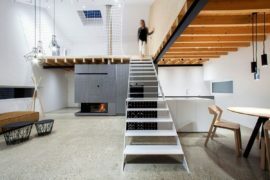 To get around these impositions, Anderson Architecture turned to sustainable architectural practices and space-savvy design ideas; a combination that has completely altered the aging and dreary old residence. 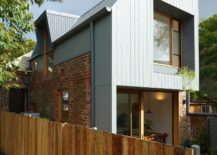 With a new, second-story rear extension, space was enhanced and improved while the lower level floor plan was changed to give the interior a more vibrant appeal. 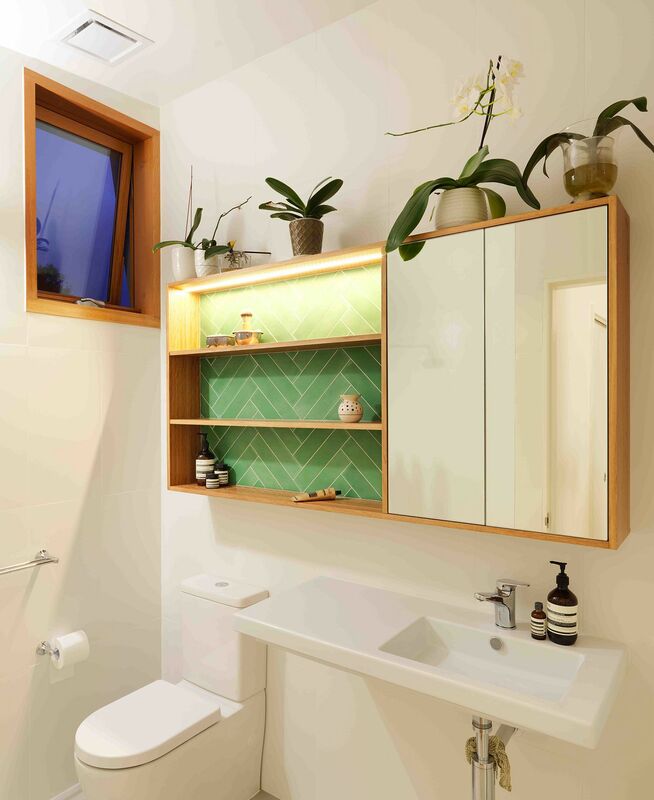 To make the home more comfortable in winter, we installed environmentally friendly hydronic heating through the new parts of the house and hydronic radiators to the old parts, fuelled by energy and cost efficient electric heat pumps. 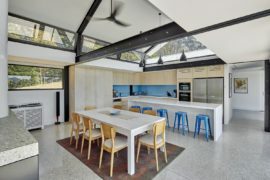 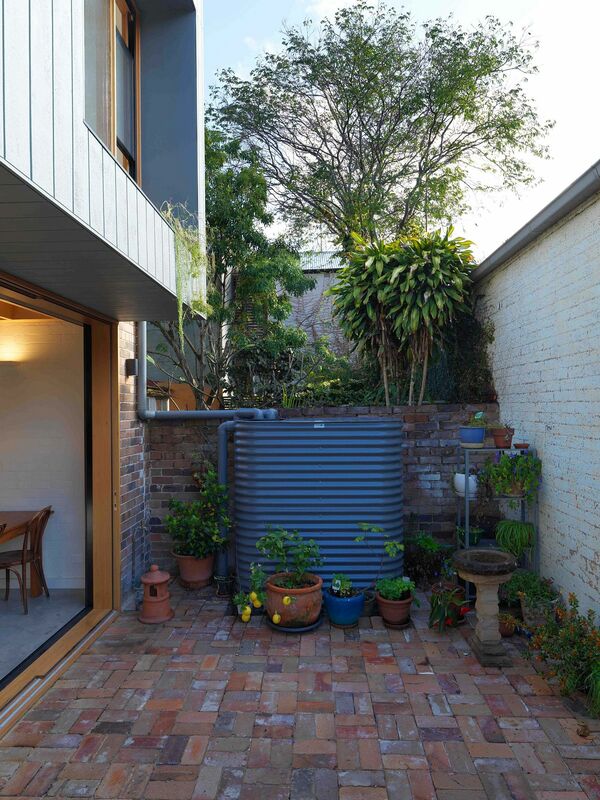 Provision for future solar panels was incorporated into the design of the roof, and a 2000L rainwater tank supplements the household’s water demands.